Antonio was pulled from school after teachers reported to social services that the boy was always hungry and that Rader had instructed them not to serve him breakfast. Antonio was beaten with belts for stealing food, forbidden from leaving the house, and forced to sleep on the floor in his own urine. He was not allowed to bathe and had life-threatening abscesses in his teeth. He weighed 24 lbs. when he was rescued. The abuse came to light when Antonio managed to escape from the house and a neighbor saw him and called the authorities. 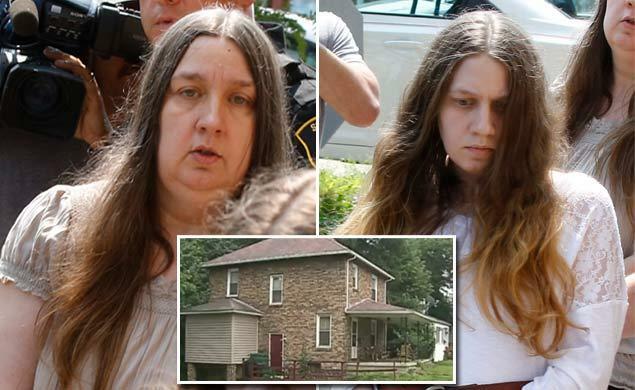 Rader and the Beighleys were each charged with attempted murder, as well as aggravated assault, false imprisonment, endangering the welfare of a child, and conspiracy to commit murder.